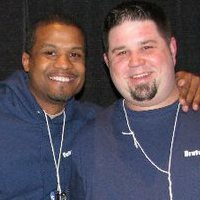 Brutus Auto was established in 2000 by owner Ralph Brutus. Since then, it has become iconic for its bold blue building in downtown Manchester, NH. 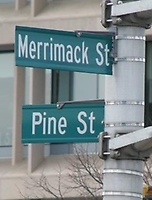 Located on the corner historic corner of Merrimack and Pine Streets. While Brutus Auto keeps a staff of highly-trained automotive mechanics who are exceptionally qualified to fix any type of car model, Brutus Auto specializes in maintenance and repair work. Downtown Service While you work. Ask about our free pickup & delivery service.